Home APRS Oops! I did it again! No, I am not writing a blog exclusively about the TYT TH9000D. However I actually managed to run into the dreaded gibberish characters issue for a second time and to recover the radio!For those of you who missed part one, there you go. If you have read my post about TYT TH9000D on APRS you’ll remember I took the power for the TT4 from the input of the 8V regulator. This is actually a very bad idea. I wanted to check the audio levels on the DB9 with my oscilloscope and ripped with the probe, shorting ground and +12V. Once again I had the radio showing gibberish on the display. Tracing with the voltmeter I found out that the 8V regulator was not powered, leading to the 5V regulator not being powered and causing the CPU lock up. I removed the main board and used continuity tester to trace the path from the power inout up to the 8V regulator. 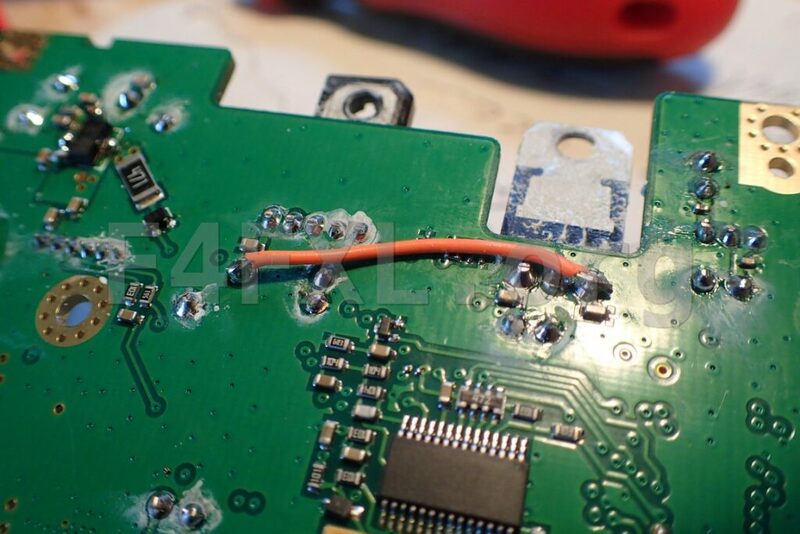 It came out that the PCB trace going from capacitor E6 to the 8V regulator was blown. 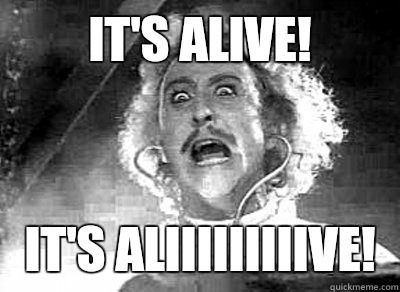 Re-assembled the radio, and there we go …. As a matter of fact it all boils down to the same issue : CPU not getting 5V and locking up. 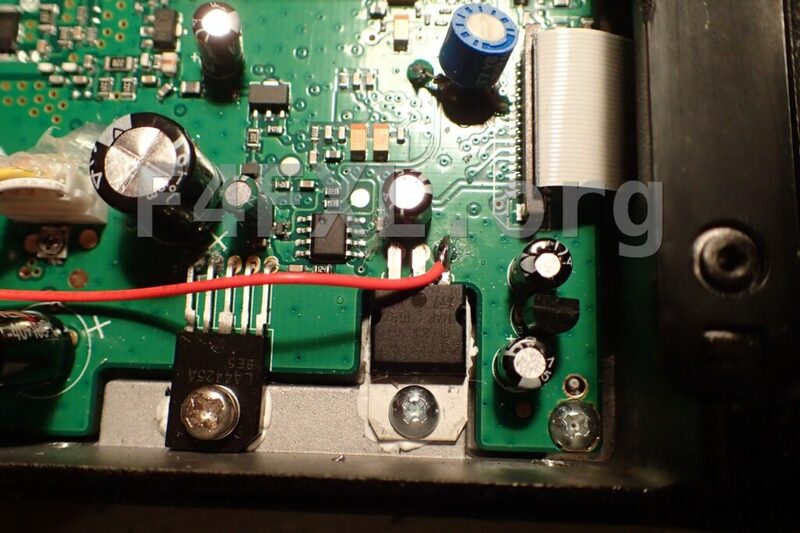 This might not be the solution of your problem, but I suggest tracing the voltage from radio power input up to the 5V regulator will help you identify the source of the problem. cpu locked, th-9000d, tyt. Bookmark.